2005. Publicity still of Polly Walker. 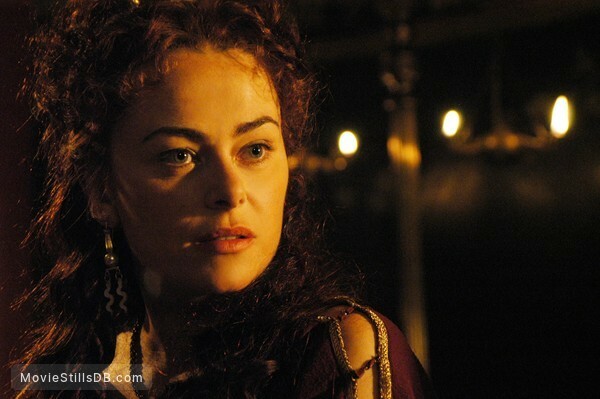 More stills and photos from "Rome"